Planning for the holiday season starts now! The Post Office will ship more than 600 million packages during the holiday season, about 15% of their yearly total. And that’s just the Post Office and doesn’t include FedEx, UPS or DHL. Your local Postal Connections stores are ready to serve you this season with one simple goal- to make sure your package arrives at the right destination intact and ready to go. At Postal Connections our focus is getting your packages shipped to their destination safely. 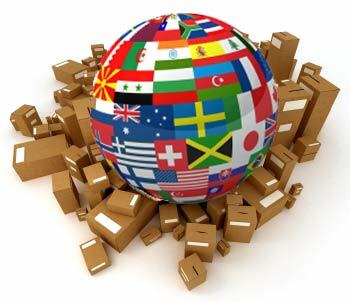 And we ship anywhere in the world with our many shipping alternatives! Just bring in your prepacked or unpacked items and we will help you select the best carrier and method to get your package to its destination safe and on time for the holidays. We have many shipping choices including USPS, UPS, FedEx, DHL, Priority, and Express Mail. We also accept drop offs from all carriers. Insurance and package tracking is also available and you can buy stamps, too. Attentive service, special care and quality packaging materials are the mainstay of your local Postal Connections expert packaging service. You will work with a staff trained on the best ways to protect fragile items, electronic equipment, antiques and other special items. During the busy holiday shipping season, our store staff takes the extra care to prepare and pack your items to ensure they make it through carrier handling. We use strong carton packaging and all the bubble wrap, packing peanuts and support braces needed. Some of our stores also offer crate and freight services in the event you need to ship large items. Check your local store for availability. And remember, when we pack an item, we guarantee it! You can also purchase packaging materials including a complete line of strong shipping boxes and cartons, sealing tape, bubble wrap, Styrofoam™ peanuts, padded envelopes, shipping tubes, and more. 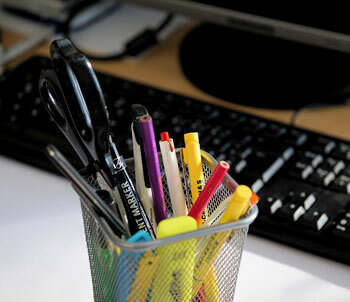 In addition, Postal Connections stores offer an inventory of quality office supplies. This includes pencils, writing tablets, envelopes, folders, labels, markers, paper clips and staples. Visit your local Postal Connections for all your business needs and especially for holiday shipping. 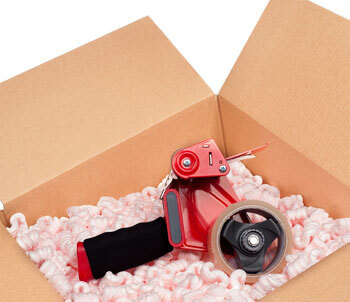 We will expertly pack and ship your items to ensure safe and on time arrival this holiday season.